Professor Mats Burström is taking part in the CAS project After discourse: Things, archaeology, and heritage in the twenty-first century. Probably the best-known anecdote about ballast stems from Buström’s home country, Sweden. It is the story of a glorious ship: the Vasa. The Vasa didn’t survive its maiden voyage because it was badly constructed and there was little stability. There was not enough room for ballast. The fact that ballast is often ignored is on its own a reason to investigate it further, he claims. Indeed, in the course of his Friday seminar at CAS, Burström proved ballast to be an incredibly interesting topic: it provides links across history and across the world. Ships travelling from Britain to the USA transporting cotton and tobacco were filled with rocks from the shores of Liverpool to provide stability in the journey across the Atlantic. The rocks were then dumped in the ports in Savannah, Georgia, to make room for the cargo. 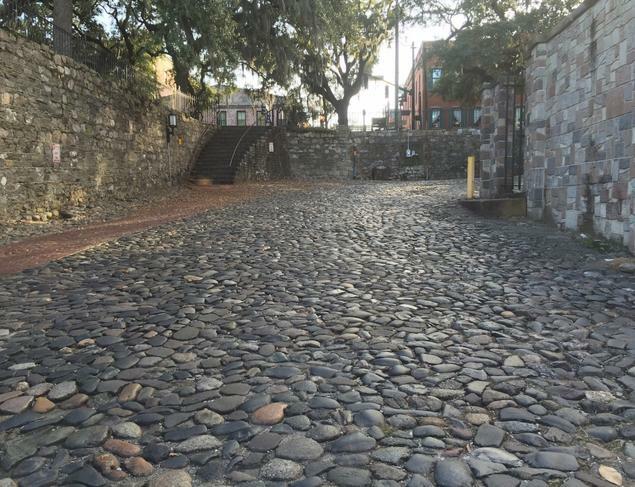 This is how rocks from Liverpool became the characteristic and beautiful cobblestone streets of Savannah, Georgia. In the Second World War large parts of Europe were left in ruins: the city of Bristol, UK, was destroyed in the Blitz bombings. Meanwhile, Manhattan was growing and in need of building materials. However, American supply ships in Bristol had no British goods to take with them on their journey back, so the ruins of the city served as ballast. Upon arrival, the ballast was used as landfill in East Manhattan—an area now known as the Bristol Basin. One city’s rubble became new land in another city. Ballast can even create new land. Burström illustrated this with the story of ‘Little Norway’. 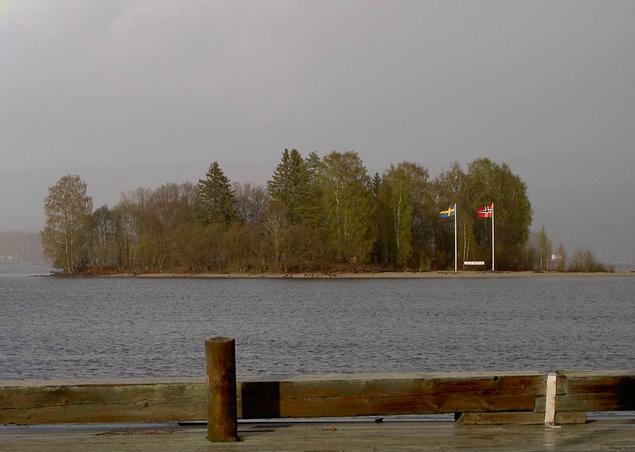 Norwegian ships that sailed to the river Ångermanälven in northern Sweden for timber released their ballast at the mouth of the river. Over time the pile of ballast grew and sand flowing through the river became caught up in the ballast. The result was an island, which today has its own little cultural center and a theatre. Flowers that cannot be found elsewhere in the area now grow on this island, which has been named Little Norway. 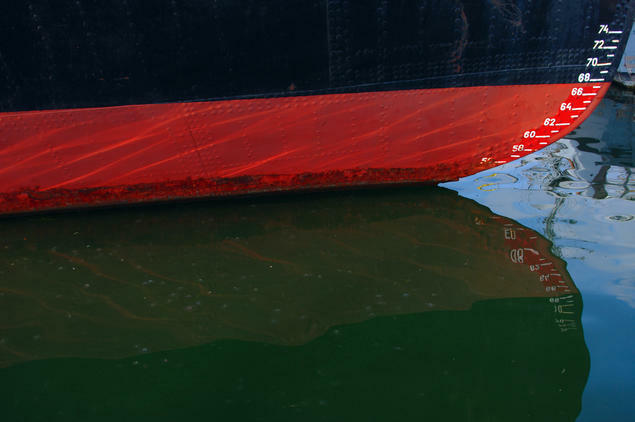 The study of ballast is a reminder that the material that surrounds us is the result of previous human actions. It teaches us that gigantic relocation of material bears un-intentional significance, and that ballast can influence our environment and even create new spaces.